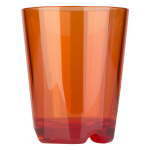 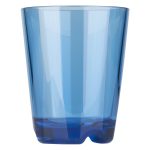 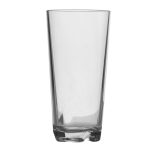 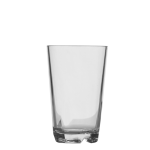 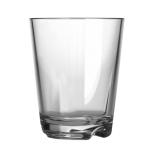 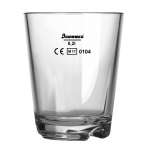 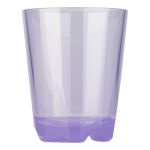 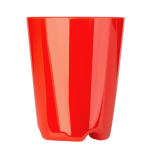 Unbreakable and stockable, suitable for hot beverages, crystal-clear und robust material – drinking glasses made by Brunner from BPA-free and food-safe plastic. 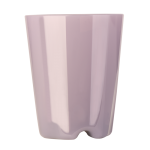 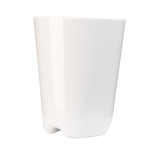 The material is tasteless, odourless und suitable for ordinary dishwasher. 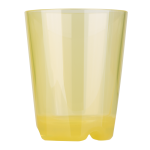 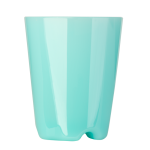 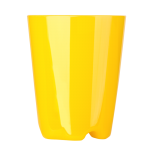 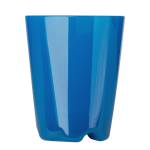 The plastic glasses are perfectly suitable for concerts, kindergarten, sport events, beer tents, Christmas markets, cocktail bars, spa areas, camping...etc.